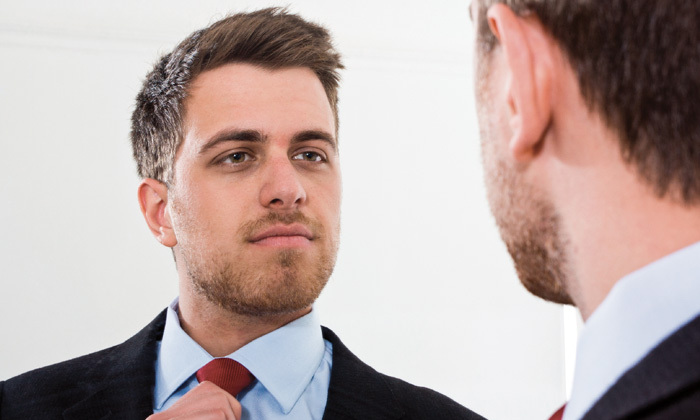 As a leader, you may be more comfortable being the boss of other people, but when was the last time you did a performance appraisal on yourself? With the world moving at such a fast pace, today’s leaders need to be able to keep up. Here are six hard questions you need to ask yourself to ensure you’re still doing what is best for you, your company and its people. 1. Are you hearing but not listening? It can be difficult to sieve through the clutter of conversations. In between board meetings, catch-ups with line managers and informal chats to keep your finger on the pulse, a leader is constantly overwhelmed by conversation. However, it’s important to remember you can only get the best out of these conversations by truly listening. Pay attention to what the other party is saying, regardless of whether it is important or not, not immediately relevant, or something you may not agree with it. Keeping an open mind and allowing yourself to see things from another perspective may help you see a problem or opportunity different point of view. 2. Are you learning from your mistakes? Everyone messes up once in a while – including leaders who think they’ve got it all figured out. As we’ve mentioned before, there is no harm in making mistakes at work as long as you’re taking away a valuable lesson. A mistake made by a leader may be more detrimental than one made by someone further down the organisational chart – which makes it even more important that you’re able to turn it into a learning moment for yourself and your team. 3. Are you being a good mentor? Knowledge is power, but holding onto information as a leverage to stay ahead may not be the best move. As a leader, your role is more than just directing the company, it’s also about making sure you’ll leave the organisation in a better state than you found it. 4. Are you willing to do the work you’re delegating? Just because you’re in a position of power doesn’t make you too good to get your hands dirty. Not everyone is a hands-on leader, but if your staff know you will work at the grassroots with them when the going gets tough, loyalty and trust will become a non-issue. 5. Have certain teams or people run their course? It can be very difficult to admit a division or employee within the company is no longer a valuable asset, but making that call will free the organisation from dead weight. Have conversations with your managers to find out if certain roles can be reassigned, freeing up valuable resources. 6. Is your time being spent in the best way possible? One of the luxuries of being a leader is the ability to dictate how you spend your time. However, making sure you are delegating and managing your time well can be tricky. Take time every week to reflect on how you can better match your time to your priorities. Once you’ve figured that out, don’t be afraid to turn down meetings or spend time on tasks that may push you closer to your professional and personal goals. The public admin and education sector reports the strongest hiring intentions, while the transportation and utilities sector repor..
With a median monthly wage of $14,800, Hong Kongers enjoyed a 5.3% rise from 2013 - all while working fewer hours. ..